It all comes down to this! 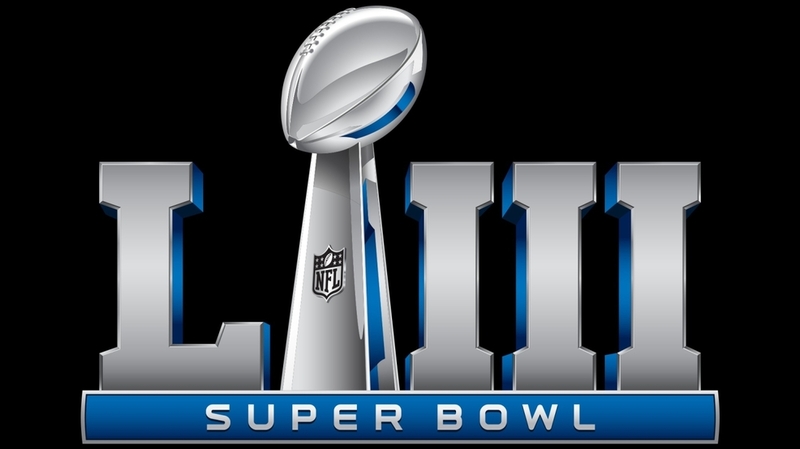 After each winning their respective conference championships in overtime, the Los Angeles Rams and New England Patriots will meet in Atlanta at Super Bowl 53 on February 3, 2019! We give you our data driven Super Bowl 53 prediction so you can win and bet on Super Bowl Sunday! Our winning season continues as our data driven NFL predictions are 171-93-2 (65%) straight up picking winners and 136-111-19 (55%) beating the spread on every game this NFL season! The Rams, NFC Champions, enter the big game having beaten the Dallas Cowboys 30-22 and won in New Orleans besting the Saints in overtime 26-23 as the #2 seed in the NFC Playoffs. They went 13-3 in the regular season. This is the 11th Super Bowl appearance for the Patriots. New England went 11-5 in the regular season before defeating the Los Angeles Chargers 41-28 and then beating the Kansas City Chiefs at Arrowhead Stadium 37-31 in overtime for the AFC Championship. The Patriots were the #2 seed in the AFC Playoffs. Can Aaron Donald and the Rams defense slow down Tom Brady and the Patriots? Can Sean McVey out scheme Bill Belichick? The New England Patriots are 11-7 (61%) ATS this season while the Los Angeles Rams are 9-8-1 (53%) ATS. The Rams are 9-9 on Totals while the Patriots are 11-7 (61%) going UNDER the Total this season. Who are you going to bet on at Super Bowl 53? Join us below and get the SportsFormulator Insider info and get the edge you need to win Super Bowl Sunday! The Super Bowl line opened with the Rams as a small favorite but 24 hours later the Patriots are 2.5 point favorites with a total of 58. We’ll see you back in August 2019 for data driven NFL predictions for the 2019 NFL season.